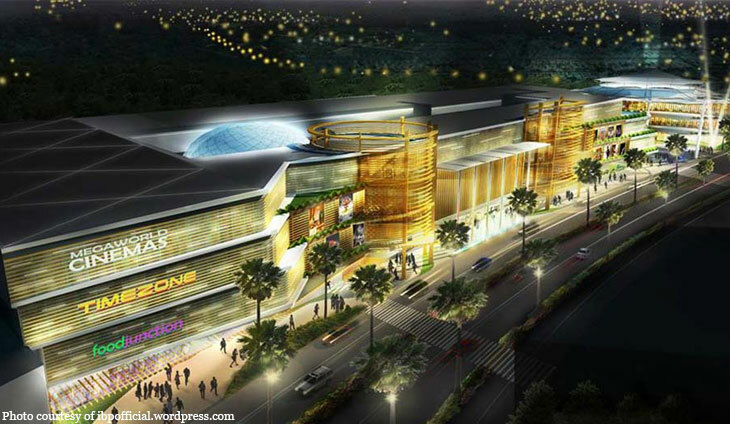 Megaworld Corp. will open its first and biggest full-scale mall in Visayas this April. Situated on the 72-hectare Iloilo Business Park, the three level Festive Walk Mall will have 90,000 square meters in gross floor area. It will have its own supermarket, department store, home essentials store, toy store and a food hall. ?We are excited to bring our lifestyle mall concept to Iloilo ? our first outside of Luzon. This full-scale mall will further expand our offerings in Iloilo Business Park as it matures as a township. The mall will also be able to generate around 3,500 jobs in retail, food, transport and mall operations,? said Kevin L. Tan, SVP and of Megaworld Lifestyle Malls. Another highlight of the mall will be The Deck at the 3rd level, which features an open space with lush gardens and greeneries, a chapel and a dog park. An interactive dancing fountain will also greet mallgoers at the main entrance. The Festive Walk Mall Annex will house some government offices as well as medical and wellness facilities. More than 1,000 parking slots will also be made available for mall patrons and visitors. Festive Walk Mall will also have its own transport hub that can accommodate buses, jeepneys and taxis.